This week we have a Cotton+Steel giveaway from Elephant In My Handbag. 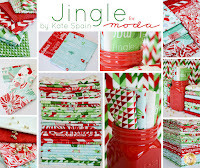 They will be giving away this fantastic bundle of 11 FQs of Tinsel, their wonderful Christmas fabric line. For anyone who hasn't shopped at Elephant In My Handbag in the past, you can use code Lilysquilts for 10% off your first order. 2. Subscribe to the Elephant In My Handbag newsletter and let me know that you did or already do - you can find the link on their website. 3. Spread the word on social media - one comment per share / link / re-post. And the winner of the wonderful themed giveaway from Shabby Fabrics of one FQ set of Crimson Jingle by Kate Spain for Moda Fabrics and one Jingle Charm Pack also by Kate Spain was picked by random number generator and is ledamewood. What a fun and festive stack of fabrics. I'm inspired and keeping my fingers crossed. I love to see all the Christmas themed fabric at this time of year. This is a winner. Love the blue fabric in the Tinsel fabric line. What a great assortment. I totally need this! These would work perfect for a mixed pieced backing for a Christmas quilt top I just finished. Please, oh please! Wake up call for me to get on those Christmas projects pronto! Neat fabric! Kind of mod and retro at the same time. This Christmas line is adorable! I subscribe to Elephant in my Handbag newsletter. I'd "sew" love to win this fabric! I'ts amazing! Fun Christmas prints! Thanks for the chance. Such cute Christmas fabrics, love the colors! I already get the Elephant In My Handbag newsletter. The name of it amuses me every time. The colors are great! A nice change from the tradional holiday colors! I subscribed to the Elephant in my handbag newsletter. I would love to make a holiday quilt for my daughter. I am subscribed to the Elephant In My Handbag newsletter. Yes please! I would love to win this Giveaway as there is definitely a hole in my stash where festive fabric is concerned. Posted on Pinterest about Monday's giveaway! Fabulous giveaway. Thinking of all the things I could make! Christmas fabrics remind me how behind I am and will be when the holidays arrive. Already follow Elephant in my Handbag. I see a table topper or two in my future. Would love a cosy Christmas quilt. 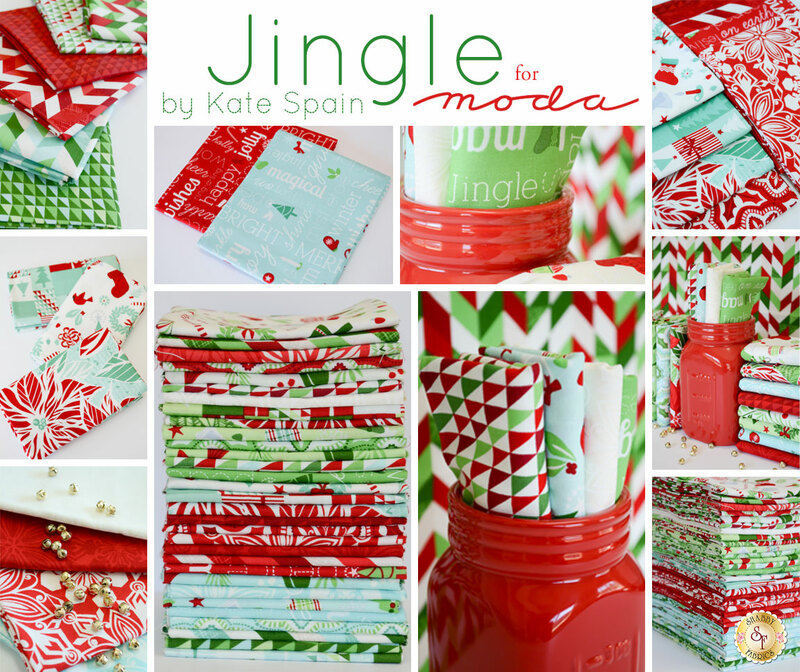 I like this fabric collection because it reads Christmas but has soft color and playful designs. Would use some to make a table runner and placemats. I subscribed to the elephant in my handbag newsletter. Cute name. Thanks for the great chance!!!! Love that fabric! Thanks for the chance! There are so many great christmas fabrics around but tinsel is my favourite! Thanks for the chance to win. One of these days I really will make a Christmas quilt! What a fantastic giveaway - thanks! I am already subscribed to their newsletter. I shared the giveaway on Instagram. I love the snow globes in this collection. This is such a cute fabric line. These fabrics are gorgeous! Love those colors. Love those Christmas themed fabrics! i love all things cotton+steel thanks for the chance to win. i subscribed to elephant's newsletter. generous giveaway, its a cracking bundle! I get so excited about holiday fabric! thank you! I signed up and get the newsletter from them! Lovely. I have been digging through my Christmas stash trying to piece Christmas table runners. Thanks for the chance. I am subscribed to Elephant's newsletter. That fabric is so fun and festive! Just realized I haven't made a Christmas quilt. It might be time! 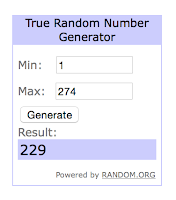 THANK YOU FOR A NEAT FABRIC BUNDLE GIVEAWAY! I Subscribe to the Elephant In My Handbag newsletter. Such cute fabrics. Thanks for the chance. I would love to do some fun Christmas sewing! I'm ready to start sewing for Christmas. Love Cotton & Steel's Tinsel! I'm following Elephant In My Handbag by email. I love the teal/turquoise in this holiday collection. I really need some Christmas fabric! I adore this Christmas bundle!! Great bundle! I love this red. I've never bought or owned any Xmas fabric. I think it's about time! This fabric is my very favorite Christmas line for this year. I have been watching since it debuted a few months ago! Would love to have it! Beautiful fabrics! Thanks for the introduction to another wonderful on line shop. And congratulations to last week's winner! I just subscribed to the Elephant in My Handbag newsletter! Love that tree fabric in the Tinsel bundle! There's something about Christmas fabric that always gets me in the holiday mood! This is a great selection! That Washi Tape is too adorable .I foresee my whole house decorated in tinsel. tree skirt , days holder , kitchen accessories , fabric bins and baskets .Thank you . Subscribed to the Newsletter. Love the fabric color combination! Perfect for XMAS! 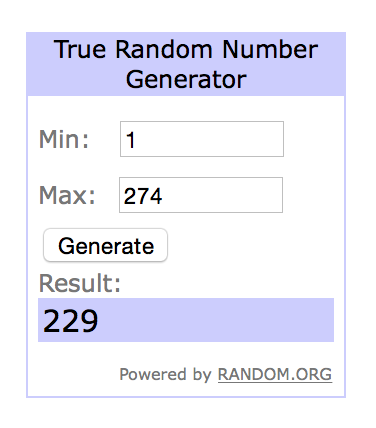 Thanks for the giveaway, GL everyone! I subscribed to the newsletter and shared on Instagram....give it to me baby! Along with the most essential nutrients, the body needs some health products such as resveratrol, which is basically a naturally occurring chemical compound which is found in several fruits and foods that we consume in our daily lives. This chemical compound is used a medicine for all kinds of problems and disorders related with the functioning of the human body. The specific use of this naturally occurring medicine is for heart and cholesterol related disorder of the human body. When it comes to health, there are so many 'ideas', 'schools-of-thought' and outright 'myths' being bandied about, while at the same time so many of these same 'ideas', 'schools-of-thought' and 'myths' are constantly being revised, re-thought or totally debunked as our society changes it's needs or scientific means of investigation... or as things are actually "proven" rather than treated as just a theory... still, for the most part, confusion reigns..! I already get the Elephant in My Handbag newsletter. Fabulous prize. I need to add to my stash of modern Xmas fabrics and have bought one of these fabrics so far. Oh my yes please! I'm feeling a need to do some Christmas stitching and this would be perfect! Newsletter to Elephant in My Handbag is subscribed/confirmed. What a unique shop. TY! Lynne, I've shared via my FB page. Thank you so much! Fabulous Christmas fabrics - reminds me of my childhood with those snow globes!!! A girl can never have enough fabric can she? I am a new follower of Elephant in my handbag! Boy, is there database going to explode with all the new subscriptions. ;-) good luck to everyone! I think I could cope with a little Christmas sewing right now. Thanks for the chance to win this gorgeous bundle. I love the teeny trees! Sew excited to have started some Christmas sewing around here! This is a lovely bundle! *This* is the year I make a Christmas quilt, especially if I win this bundle. Hate to show my ignorance but I didn't know Cotton+Steel had a christmas line. So excited to see it. Great shop, thanks. Christmas is by far my favorite holiday! Love Christmas fabric just as much too!! What fun Christmas fabric!! Thanks for the sweet giveaway!! I already subscribe to the Elephant In My Handbag newsletter!! What a beautiful bundle of fabric! I love Christmas fabric. Thanks! I follow Elephant in my Handbag on Bloglovin. Thanks! Do I really need more Christmas fabric? Silly question, of course I do. Gorgeous fabric. So fun! Thanks for the chance! This fabric would make a lovely bed quilt! That is a fun christmas bundle! Excellent! It's never to early for Christmas crafting! Looks like fabric that I would LOVE to sew with! quite adorable bundle!! thanks for the offer! I've subscribed to the newsletter thanks for the offer! Lovely giveaway - yes please - Thank you! I'm ready to get my Christmas on! What a lovely fabric bundle, would love to win it. Oh, one can never have enough tinsel! I love this collection. Thanks for the chance to win! Such a pretty selection of fabrics!!! All I can say is "aargh! Christmas!!" This is my favorite bundle out this year for Christmas! Would love to win this!! I signed up for Elephant in my Handbag newsletter!